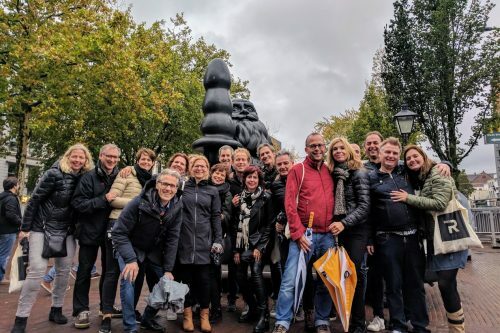 This is the perfect tour to start your city trip. 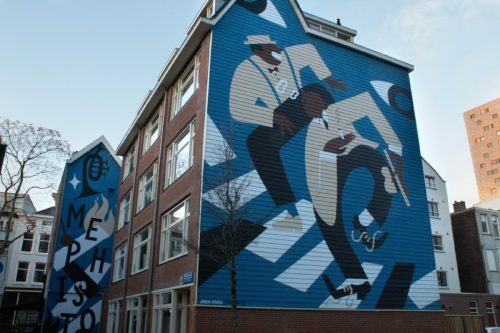 This walking tour will give you an overview of the top attractions in Rotterdam. 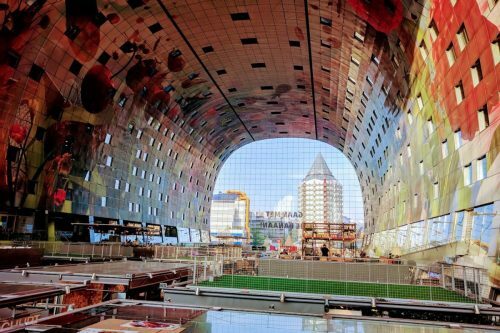 Markthal, Witte de Withstraat and Cube Houses, here we come! 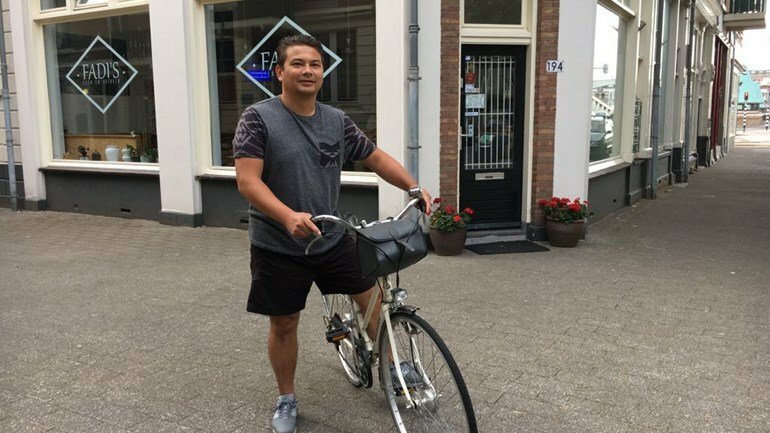 It’s time to discover Rotterdam! 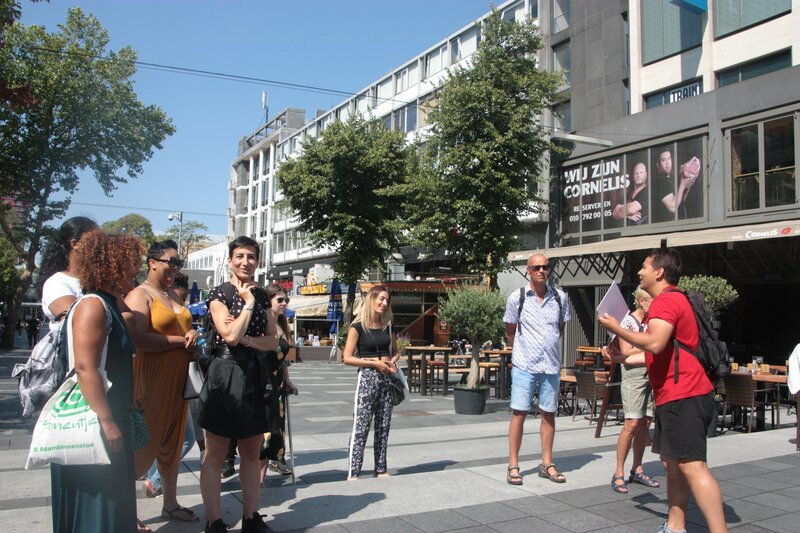 The Free Walking Tour Rotterdam is the perfect tour to start your city trip. 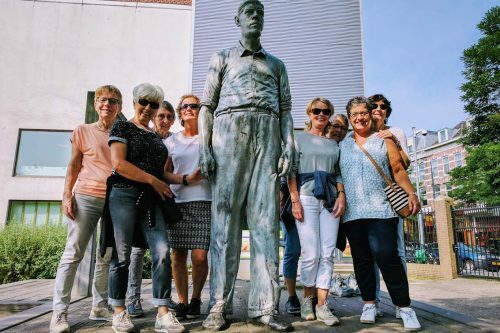 This walking tour will give you an overview of the top attractions in Rotterdam. 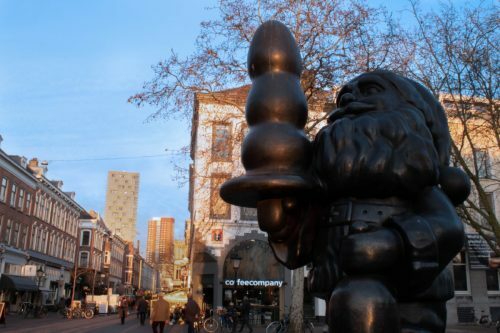 You will get an expert local guide who will show you the Market Hall, Cube Houses and the vibrant Witte de Withstraat packed full of bars, street art and restaurants. 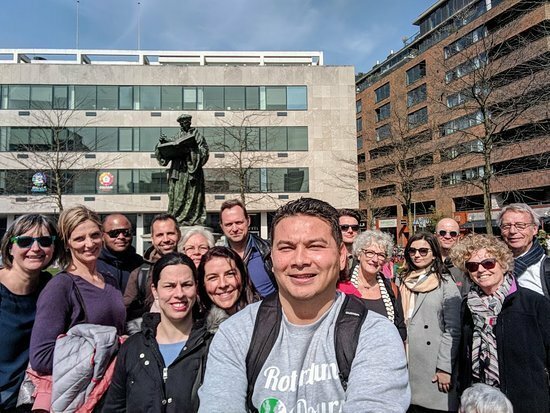 You will discover the many faces of Rotterdam together with a passionate guide on foot. 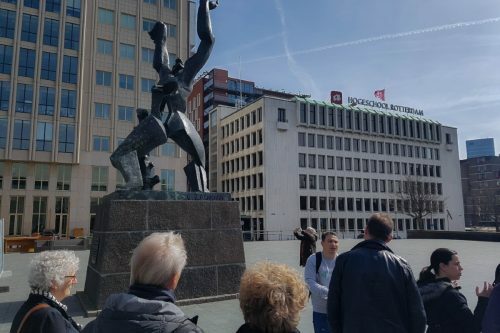 This Free Walking Tour not only allows you to experience the highlights and learn about Rotterdam’s modern architecture, but also to hear about the historical impact of the Second World War on the city. 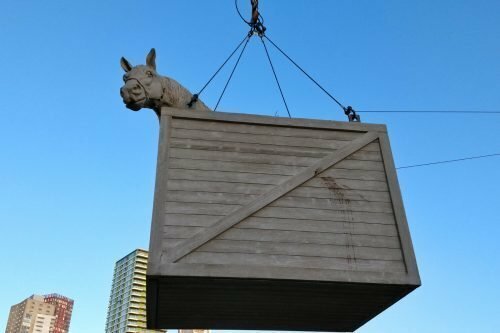 Get to know why the monument ‘The Destroyed City’ is so important and how the impact of the destruction is still present in Rotterdam. 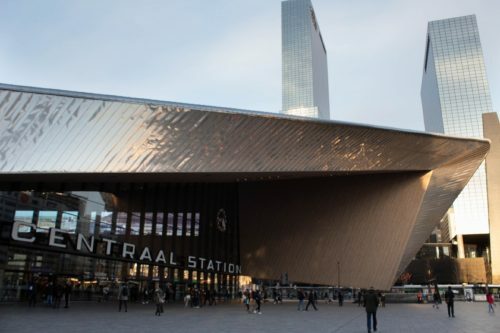 Free Walking Tour Rotterdam starts at Rotterdam Central Station. 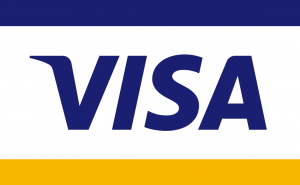 We assemble under the big station clock. 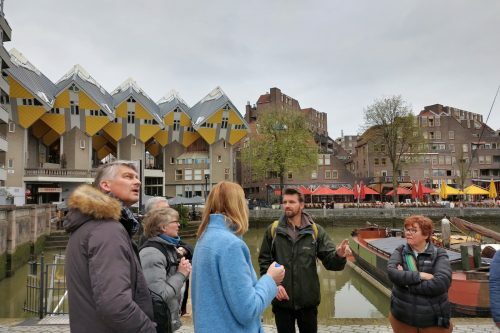 You can recognize the tour guide by a green umbrella and a name badge.